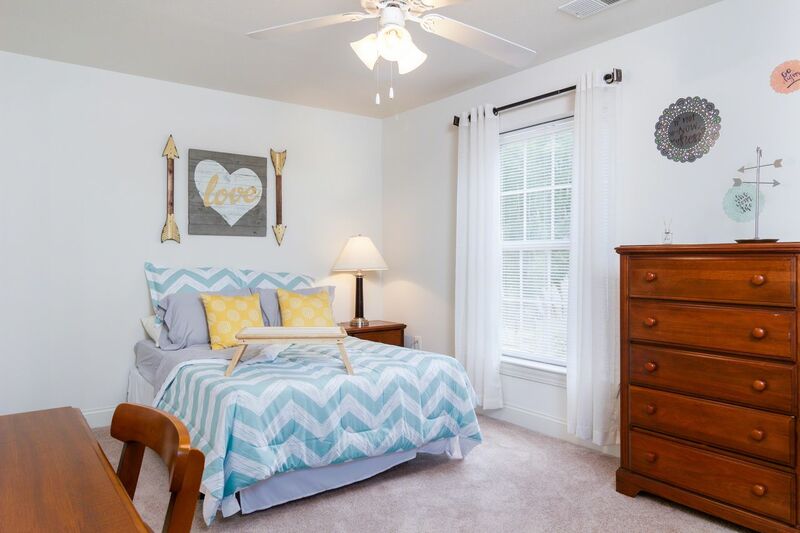 Set foot outside your student housing at Copper Beech Auburn and go mountain biking, fish in picturesque lakes or stay in a cabin at forests and parks like Chewacla State Park. Learn to tee off like a pro in what’s known as the best golf city in the US. Play a round at Indian Pines, then go for lunch at one of Auburn’s many restaurants. Grab grits and shrimp at Acre or crab cakes at Amsterdam Café. Linger in the evening for live jazz performances. Join in the thrill of college sports as you cheer on basketball games at Auburn Arena and the Tiger’s touch down at Jordan-Hare Stadium. 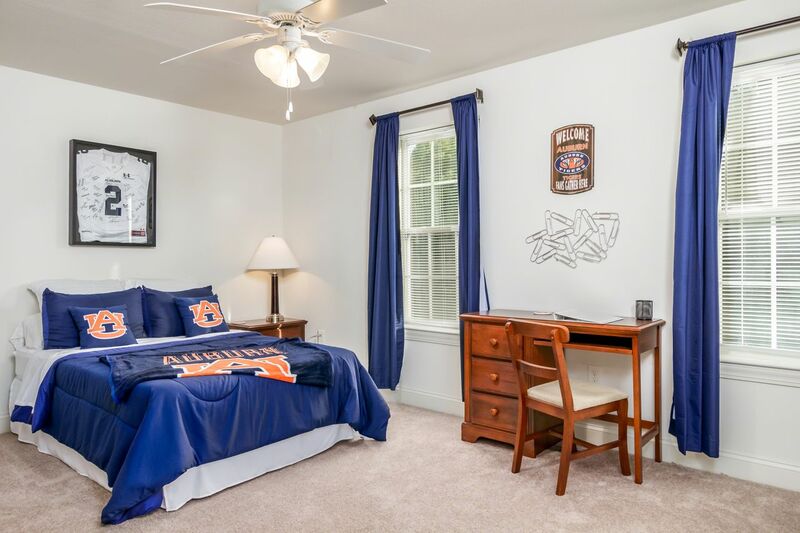 Live a short 10-minute drive north of Auburn University and sleep late when you need those extra few minutes in bed. There’s a shuttle bus to campus, the Tiger Transit, for those days you want to leave your car at home, You’re around 10 minutes’ drive the heart of Auburn where you can go shopping, eat out or catch events and live music of an evening. When you want to venture out of town, Atlanta is under 2 hours’ drive from your door. You can always spend weekends relaxing at Copper Beech Auburn with friends. Hang out by the pool or relax in the hot tub and as the sun goes down, sit on the sundeck with a plate full of barbecue ribs you’ve grilled yourself. Head inside to the lounge area and watch the big game on TV, or play pool in the games room. Get up on Sunday morning and hit the fitness center for a workout, or play basketball or tennis before settling down at the desk in your room to study. The soundproofing technology, heating and air conditioning will ensure you’re able to get on with your studies and sleep with ease. Cook with housemates in the fully equipped kitchen, leaving the dishwasher to take care of the dirty plates. Sit at the breakfast bar or out on your deck to eat. There’s a washer and dryer in your apartment, so you won’t waste time going out to do your laundry. Don’t worry if you’re out when a parcel from home comes, the onsite management team will collect it for you – they’ll also help with any maintenance requests you might have. 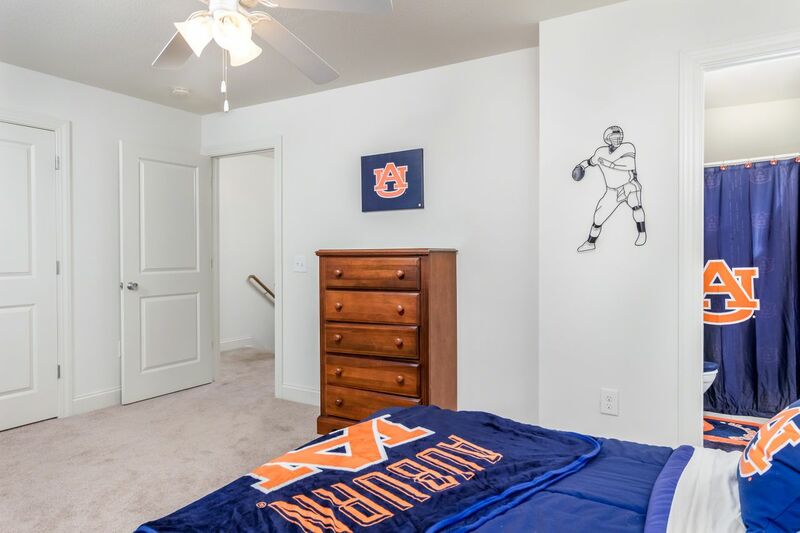 We couldn't find a room that matches your preferencesView all Private Room in Copper Beech Auburn. We couldn't find a room that matches your preferencesView all Entire Place in Copper Beech Auburn.